Deceptive holds forcing the climber to adjust for the best hand position or as chunky footholds requiring accurate foot placement. Great variety for all routes. 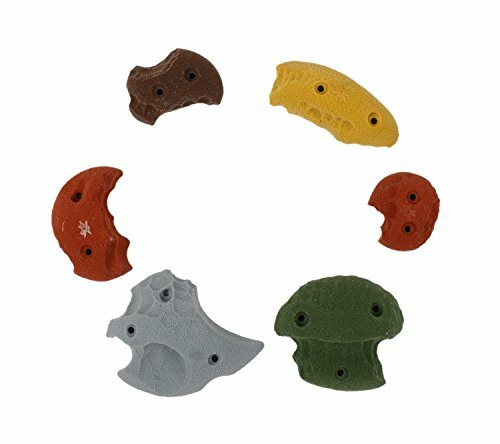 Earth tone colored holds. Colors will vary from photo.